We first met Blandine in 2015 on our second trip to Rwanda, a year after ASFA Physiotherapy Centre had been established. 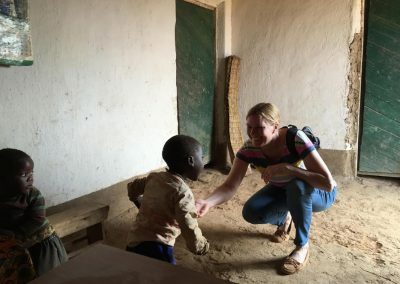 We will always remember meeting her for the first time because she was terrified of us – we were strangers very unlike anyone she had ever met before. It took us a day to persuade her to come into the centre! 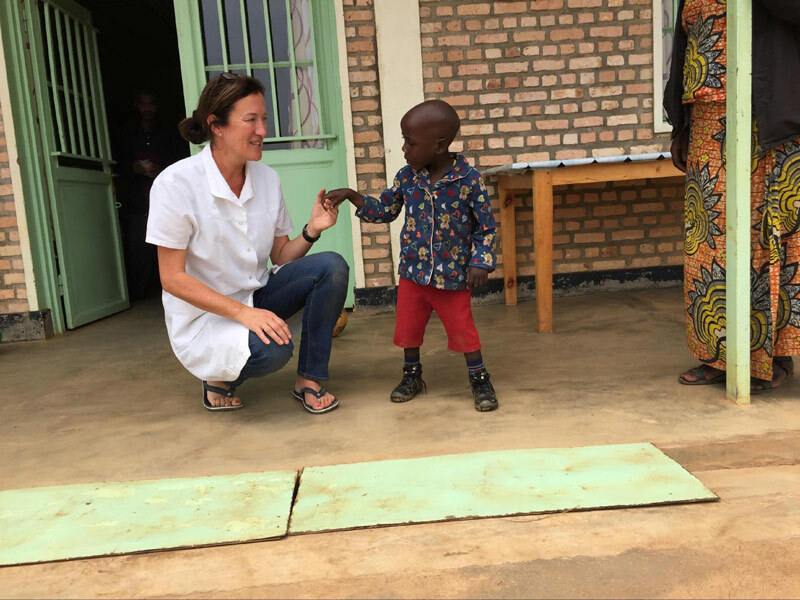 Blandine was two years old and had a diagnosis of cerebral palsy with diplegia (increased tone and lack of control of her lower limbs). 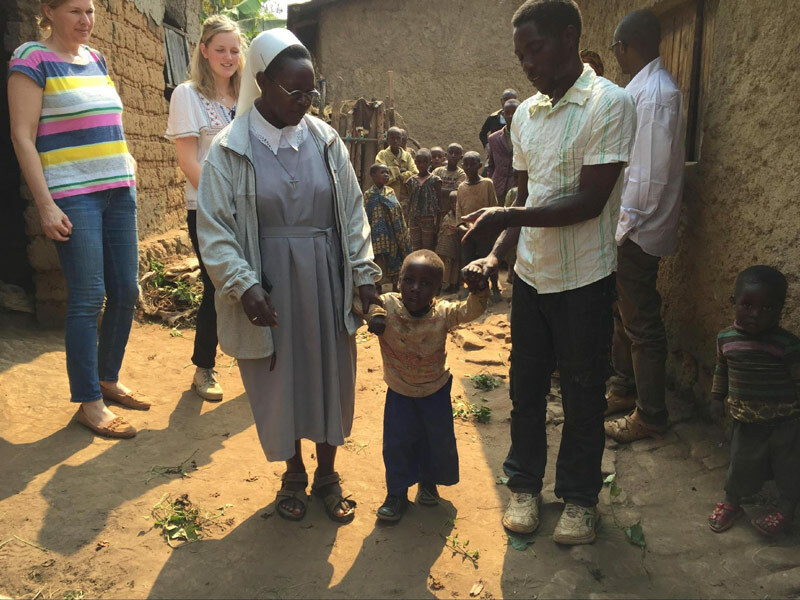 She was unable to stand or walk unaided. 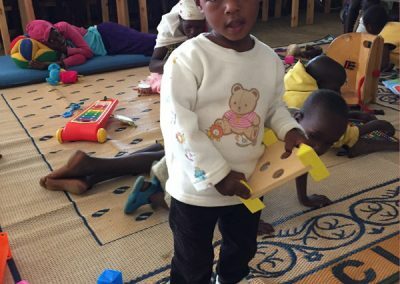 As our first week with her unfolded we were able to assess her and fit her with supportive shoes and introduce the concept of therapy through play. Blandine attended our outpatient treatment sessions with her mum receiving both individual treatment time with the physiotherapist and group play-therapy sessions with other children. 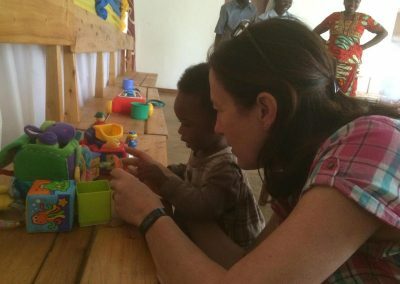 She is a great success story and a great example of the power of play therapy. 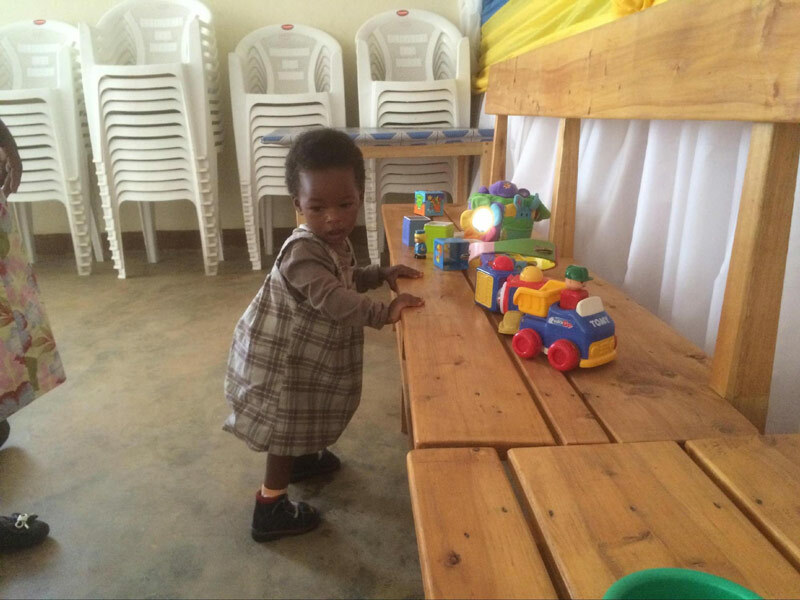 Giving her the right environment and stimulation through activities and guided use of the equipment she taught herself to gain new skills and abilities. 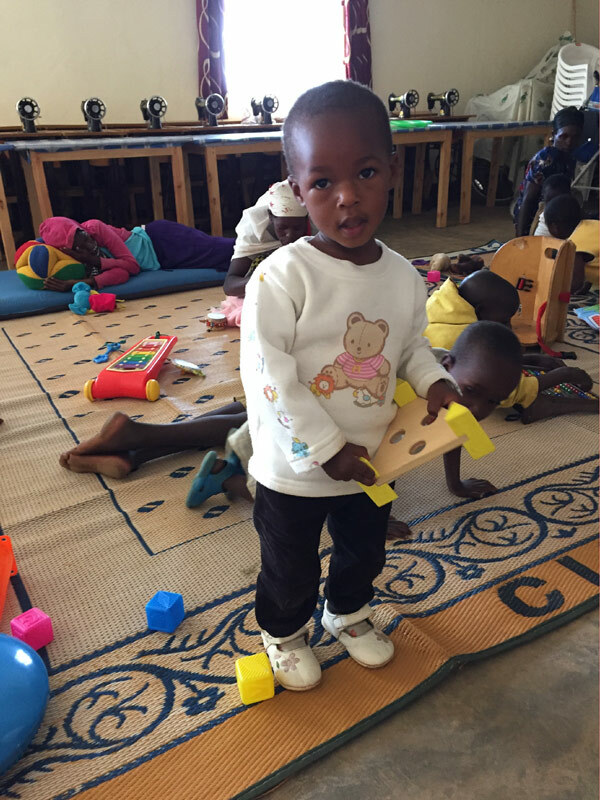 Blandine walked straight up to me and confidently handed me a toy walking unaided with great balance and confidence! These are complicated musculoskeletal abilities that she has learnt through play. 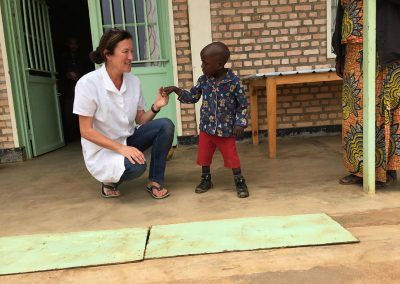 This is exactly what we hope our physiotherapy centre can provide – with thorough and accurate assessment of a child’s needs we can make a focussed treatment plan and they do the rest! 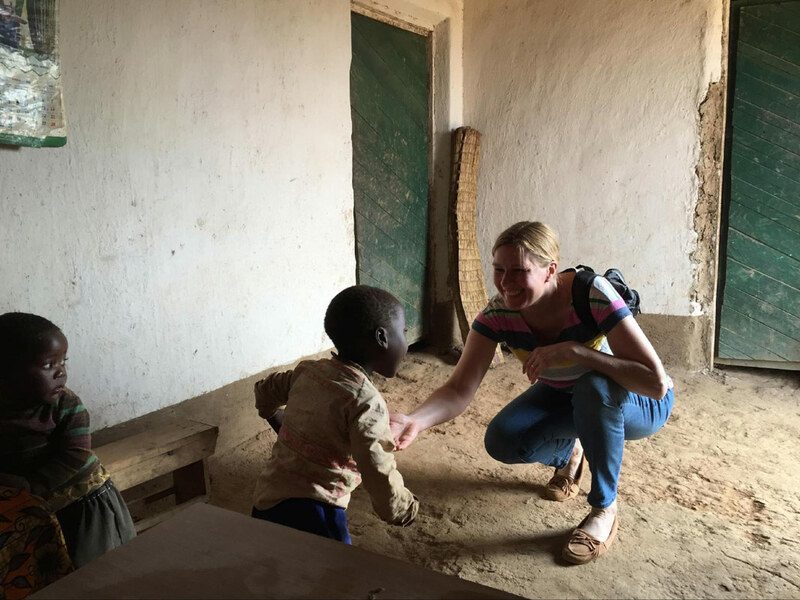 As sad as we were to say goodbye to Blandine, we were thrilled that with our help she will now be able to attend mainstream school and is on her way to an independent life! 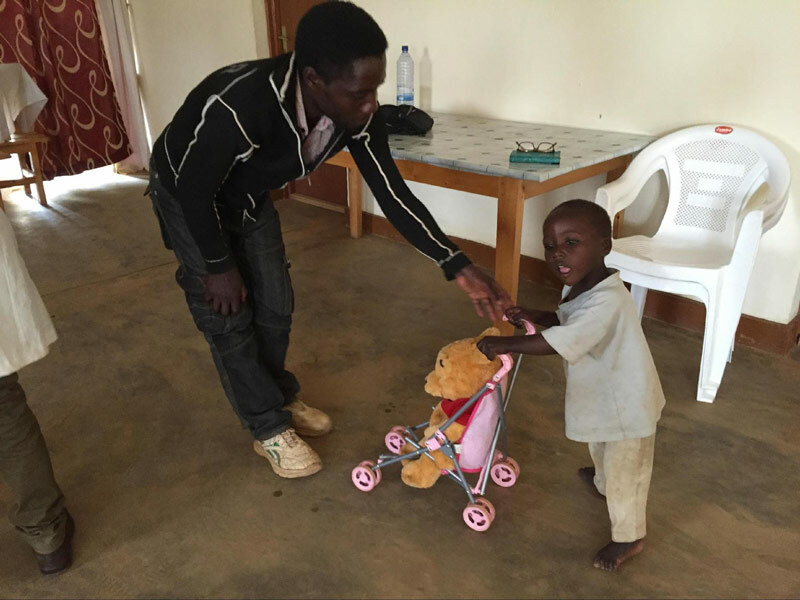 Cedric presented to us aged four years old with a diagnosis of cerebral palsy and having a right sided hemiplegia. He was assessed and then came to ASFA on a regular basis for one to one therapy sessions with our physiotherapist and also attended the play therapy groups with his father. 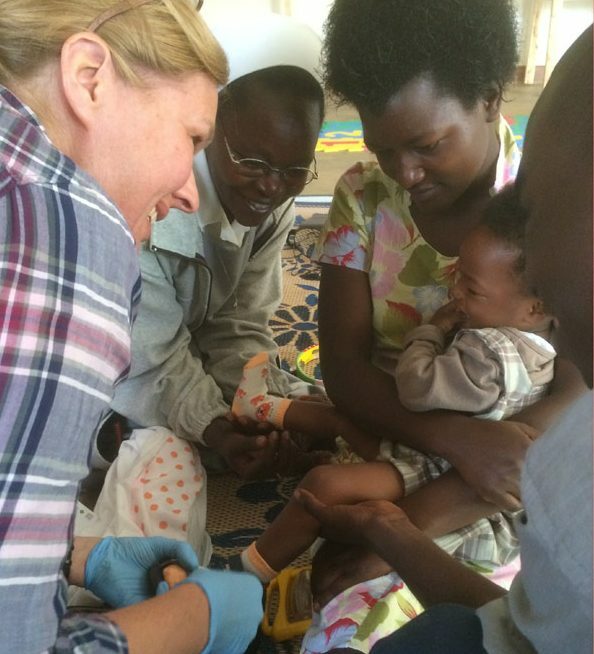 Cedric was unable to walk unaided. 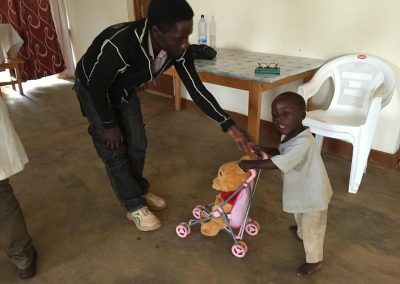 He was given specialist Peidro boots to give him support around the ankle and we used a pushchair that was weighted with a bag of stones and a teddy bear for him to use as a push along frame. 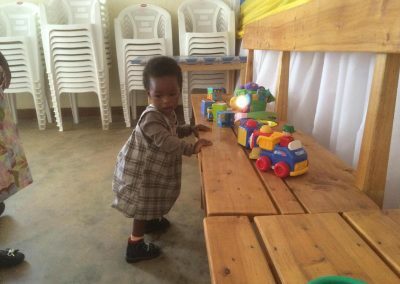 This gave him support as he practised walking. 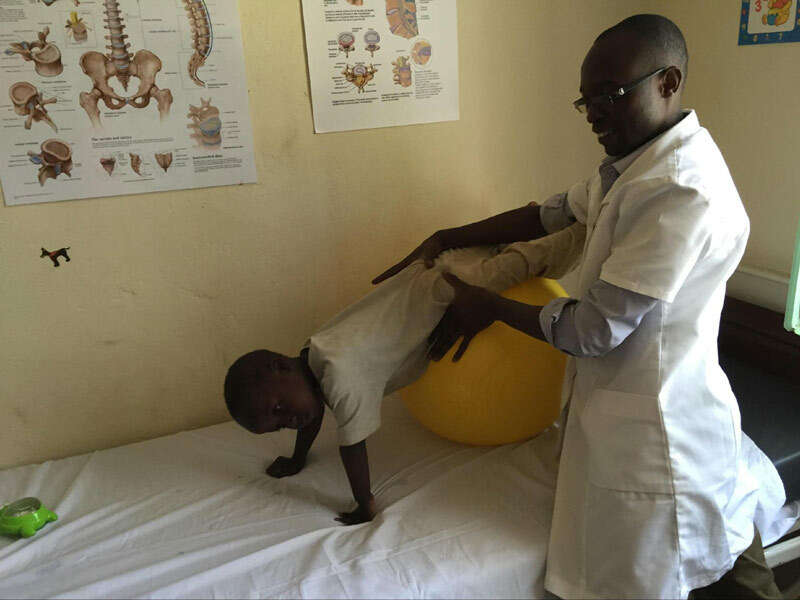 In the individual physiotherapy sessions, we worked on his trunk/ pelvic stability and dynamic movements that involve higher levels of control such as balancing on the ball and reaching for toys. 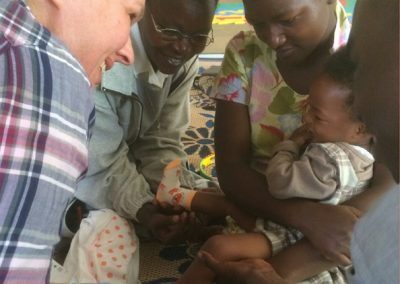 We were able to show his father how he could play with Cedric in ways that would teach him the abilities he needed for walking and activities of daily living. 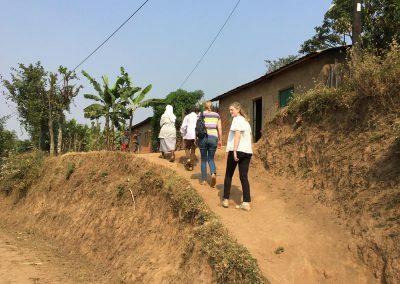 The team made a home visit to meet Cedric’s family and see his home set up. It was important for us and Cedric to see that what we were asking his parents to do was possible. As you can see the floor in their home is uneven and difficult for Cedric to negotiate. We decided to give him the pushchair to practice his balance and walking at home. 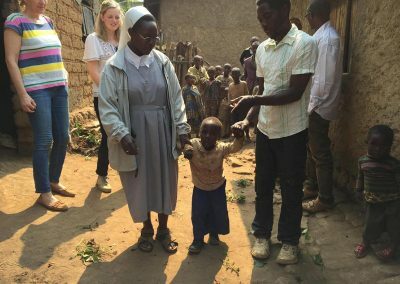 In August 2017 when we next visited, Cedric was able to walk unaided! You can see the progress he has made in the film. 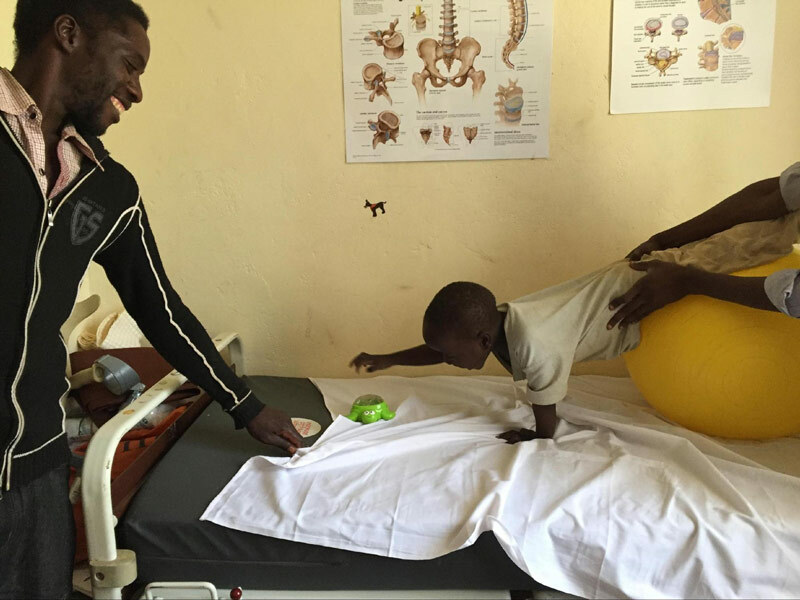 Cedric continues to come to ASFA as an outpatient and on this visit we were able to fit him with new shoes and gave him a ball to take home to practise more complicated skills such as throwing, catching and kicking to challenge and improve his core stability and balance. 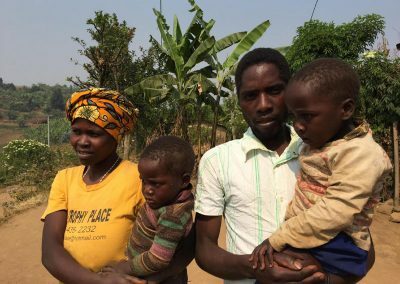 He will continue to be treated by us over the next year to help him reach the development milestones he needs to become independent.